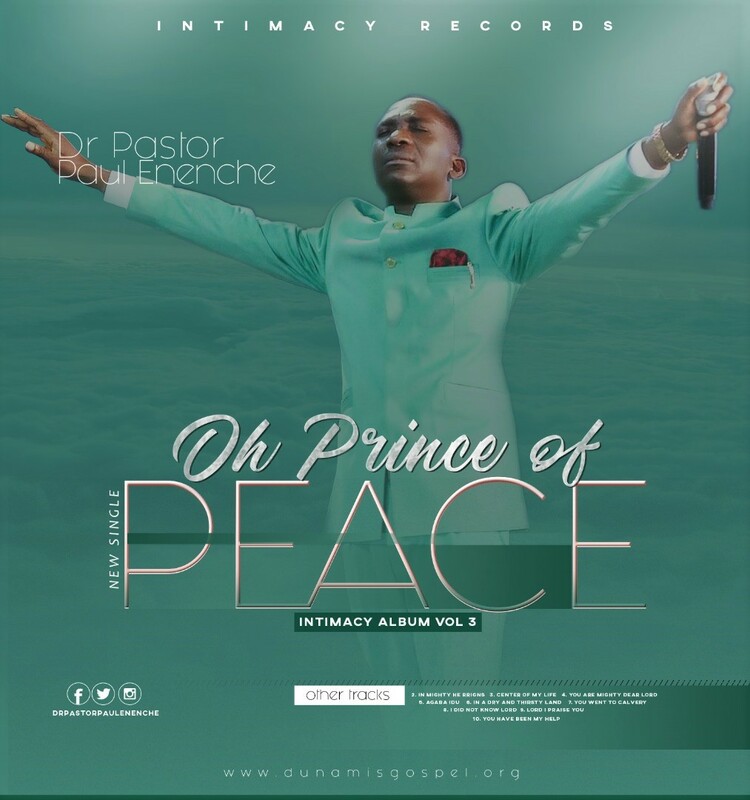 Dr. Pastor Paul Enenche is the Senior Pastor of Dunamis International Gospel Centre Worldwide, with headquarters in Abuja, Federal Capital Territory, Nigeria. A ministry having hundreds of thousands of worshippers across the World with millions of viewership connecting through the Global Revival Platform – Dunamis TV, 24/7 online platform, Facebook, YouTube and Lifestream. He is married to Dr Becky Enenche.